We talk to Hallie Greene, district manager for the Boulder Creek Recreation and Park District, about the second annual Santa Cruz Mountains Harvest Festival. The harvest festival brings together the community for lots of whole hearted healthy fun! A perfect way to live the dream locally! It is the perfect example of global thinking applied locally. The Santa Cruz Mountains Harvest Festival is in Boulder Creek, CA on September 29th. Come up to the redwood forest to take a hay ride, get your face painted, listen to live bands and sip local grown wines, and visit www.santacruzmountainsharvestfestival.com. 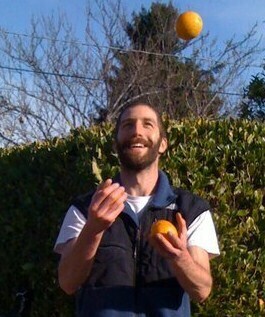 Next we talk to Steve Schnarr of The Santa Cruz Fruit Tree Project. Steve started this group in Santa Cruz, CA. This group organizes volunteers to go out and harvest surplus fruits off fruit trees and then turns them into delicious ciders and jams. They are want you to join them at local harvests and workshops and you can contact them at www.fruitcruz.org/. 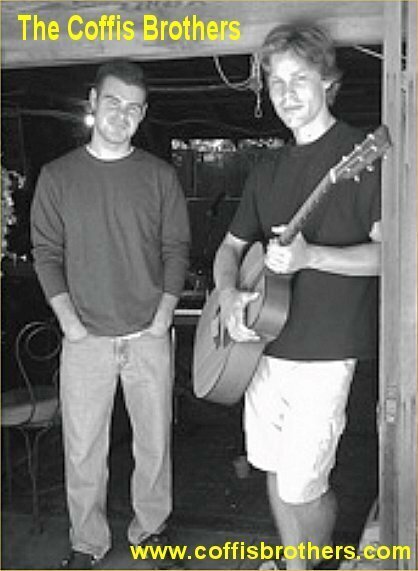 We have Jamie and Kellen Coffis, of The Coffis Brothers playing live in the studio! They rock our apples off with some new pre-released material! Lucky listeners get a copy of their cd The Mountain Men. They even offer a free download if you go to www.coffisbrothers.com.